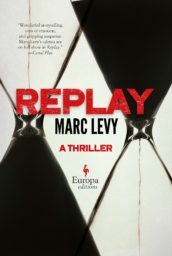 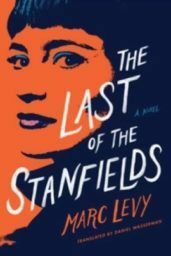 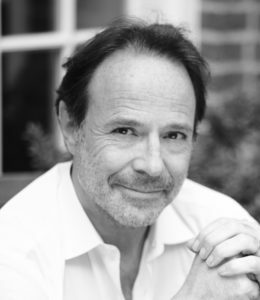 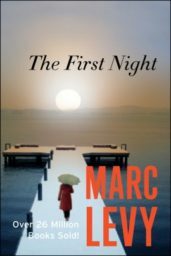 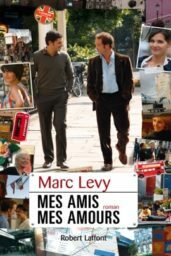 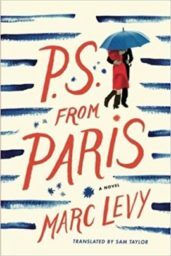 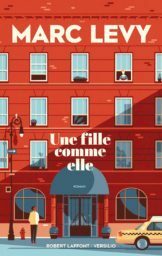 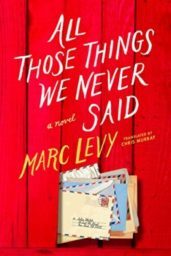 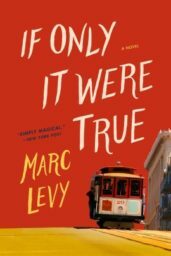 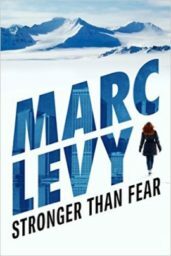 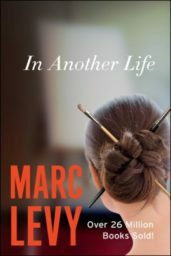 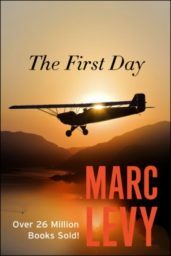 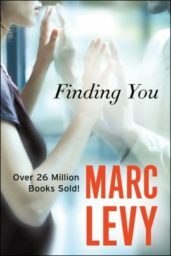 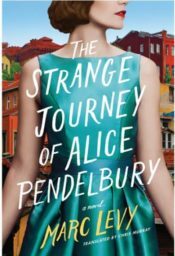 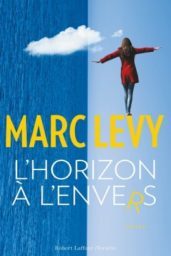 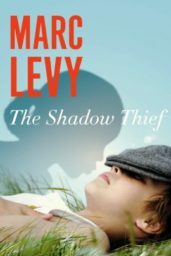 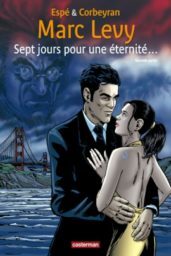 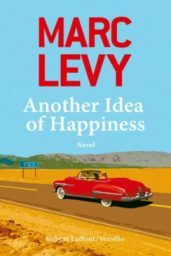 After If Only It Were True, Marc Levy began writing full-time. 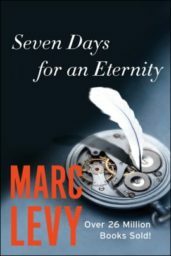 Since then, he has written 19 novels. 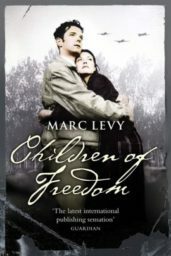 His work has been translated into 49 languages and has sold over 40 million copies worldwide.